KIGALI – Rwanda National Police and the Ministry of Health are set to mount a joint operation against sale and distribution of skin-lightening cream. The move follows widespread public concerns about the growing use of skin-bleaching chemicals. President Paul Kagame weighed in on the debate Saturday, urging both institutions to crack down on the products in question. 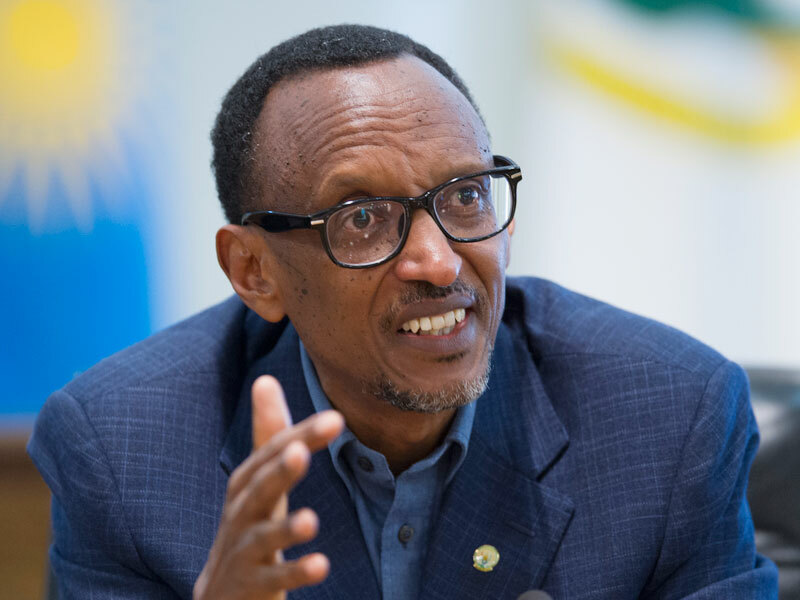 Responding to comments on Twitter Sunday afternoon, the President Kagame warned against the potential health effects of the use of prohibited chemicals for skin bleaching. “Quite unhealthy among other things. Includes use of prohibited chemicals. MoH and RNP need to rein this in very quickly…!” he wrote on his Twitter handle. Use of skin bleaching products has increasingly become popular in recent years, especially among women who do so with the hope that it would enhance their beauty. But some men too use these “dangerous” products. Many around the world have suffered ill-health effects from using such prohibited chemicals. Considering that the administration of the chemicals is rarely professional, users are exposed to high risks, experts warn. Police spokesperson CP John Bosco Kabera Rwandan daily, The New Times, last evening that they are moving into a crackdown on the use of the prohibited substances in partnership with the Ministry of Health. He added that they already have a list of prohibited substances and their operation will primarily target these. “We have the necessary capacity to conduct the operation,” he was quoted by The New Times. Studies show that the skin bleaching products industry is a multi-million sector, highly unregulated, and has negative effects on more than 30 per cent of long-term users, ranging from burns to skin cancer. Skin lightening is popular in many parts of the world, especially in Africa South Asia and the Middle East.